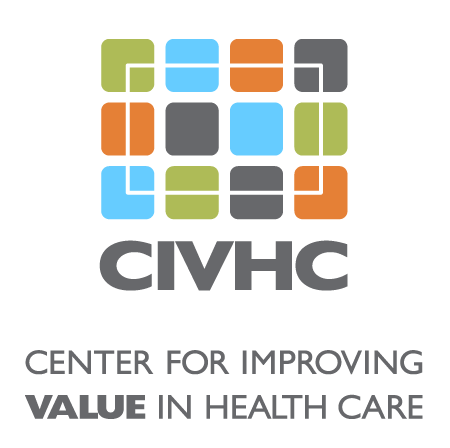 Click here to watch CIVHC’s CMO, Jay Want, MD, chat with CO PERA’s Executive Director, Greg Smith. It is estimated that by 2030, Colorado’s population over the age of 65 will increase by 150 percent. Colorado is known for being an active state, and as the demographics of the population shift, the demand for costly joint replacement procedures is likely to grow. Across the nation and in Colorado, prices for knee and hip replacements vary widely. According to comedprice.org, out-of-pocket cost for knee replacements in Colorado can be anywhere from $20,000 – $58,000, while hip replacements can be as low as $21,000 and as high as $36,000. The Colorado Public Employees’ Retirement Association (PERA), a self-insured organization, is proactively addressing variation in joint replacement cost and quality through their PERACare Select Program for Hips and Knees. “PERACare members receive about 100 joint replacements a year,” explains Jessica Linart, PERA’s Insurance Manager, “and PERA’s costs for in-network knee and hip replacements can vary by as much as $80,000 depending on the location and facility.” To minimize this variation and simultaneously improve care, the PERACare Select program is working with facilities that have agreed to provide joint replacements for a pre-determined price. Any costs outside the services related to the procedure are covered under the patient’s regular health plan, which may be subject to a deductible. The PERACare Select program puts them ahead of trends in health care payment reform. There are a handful of similar programs in Colorado and nationally, but many haven’t been implemented on a broad scale, as the projects are still in test mode.